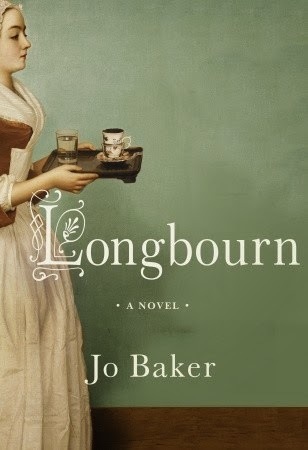 There are many out there who like to refer to Jo Baker’s Longbourn as being something of a reply to Jane Austen’s Pride and Prejudice, and I wouldn’t say that the statement is completely wrong. The story takes place in the same British society, and we follow the events which take place in a large household: the Bennets. The difference here, however, is that the focus is turned away from the high-class people in favor of the often-forgettable and yet mysterious servants which populate the house. More specifically, the focus is brought upon Sarah, an orphaned housemaid who does her best to navigate the complex world she was born into and trying to instil some kind of order in all of the chaos around her. Just as she has things figured out though, the arrival of a new footman threatens what she built, promising to turn many things in the household upside down. 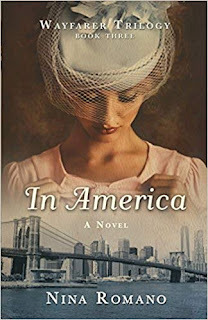 Now, I think we all have to admit that at this point, the world of books is rather saturated with Pride and Prejudice clones, with countless authors trying to put their own twist on things or to recapture the magic of the original work. It has come to the point where it seems that there is nothing left to discuss about that period or its actors… but Longbourn still manages to provide a solid and interesting story in its own right, one that will mostly stand out to those who haven’t read many novels of the type. If you have read virtually all there is to in this domain, I would still urge you to consider taking up this book; while the experience will be predictable at various moments, it will remain rewarding enough to have been worth your time investment. As far as the quality of the book itself goes, everything feels very solid and clearly-delineated, from the narrative structure to the personalities given to the characters. In other words, it feels like few risks were taken here, with the ultimate product being a story which feels like it was made by the book. This is one of those novels which you will probably read once, think about for a little while, and then have it slowly fade away from your memory. It is good as a temporary distraction, and anyone who is a fan of the Regency period in England. 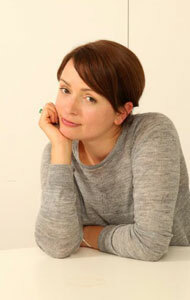 Jo Baker is an author of British origin who did much of her studying in Oxford as well as Belfast, where she obtained an MA in Irish Writing. After numerous short stories and brief efforts, Baker published her first novel, Offcomer back in 2002, all while working full-time and part-time jobs.